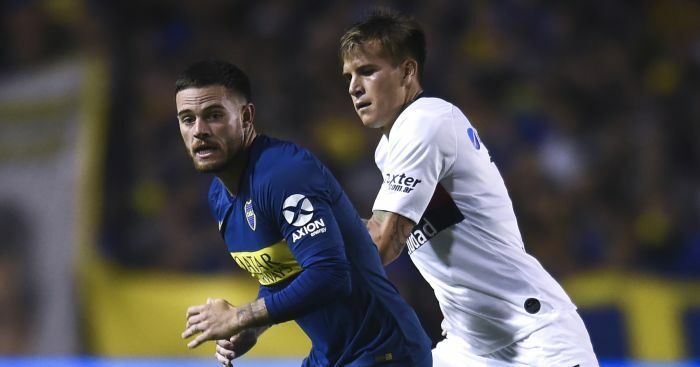 Leeds United are reportedly keen on an ambitious move for Uruguayan World Cup star Nahitan Nandez. The 23-year-old was part of a Uruguay side, including the likes of Lucas Torreira, Luis Suarez and Edinson Cavani, that reached the quarter-finals in Russia before losing to eventual winners France. 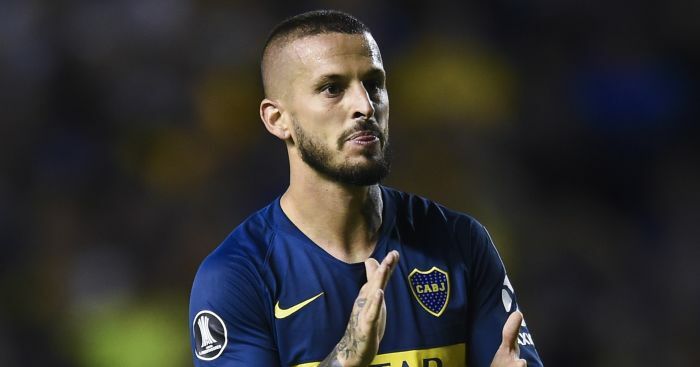 Nandez, who has won 20 caps for his country, currently plays in South America for Boca Juniors but has been strongly linked with a switch to Serie A since last summer. 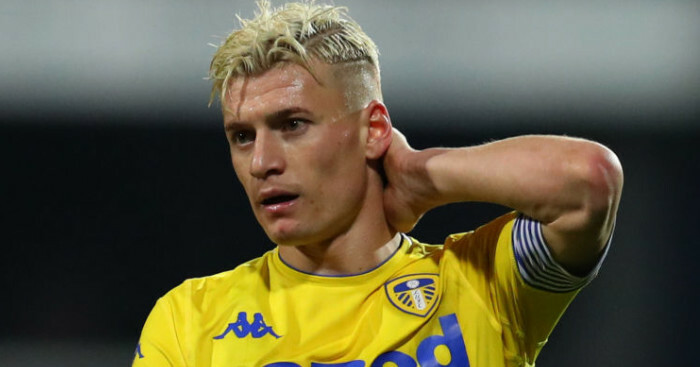 Sampdoria, Fiorentina and Cagliari are all keen, according to TMW, but now Leeds are said to have joined the race for the midfielder. 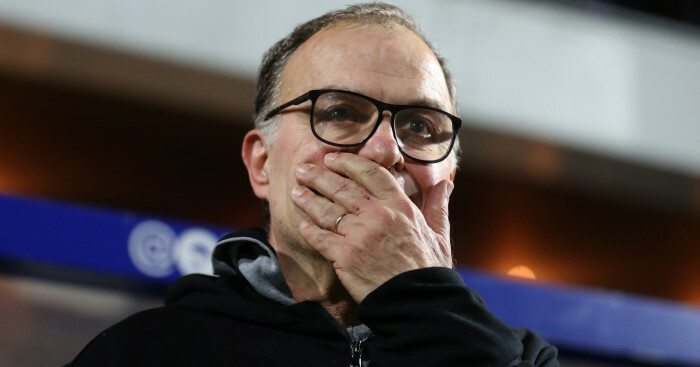 The report goes on to state, however, that Marcelo Bielsa’s men would have to have been promoted to the Premier League for Nandez to consider move to Elland Road. South American radio station Continental claimed last year that Nandez had a £12million release clause in his contract, with Newcastle showing an interest at that time. 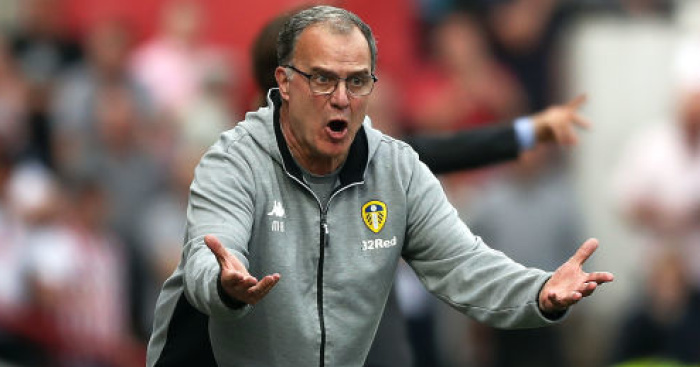 Paying that fee would make the Uruguayan Leeds’ most expensive signing since Robbie Fowler arrived in 2001.